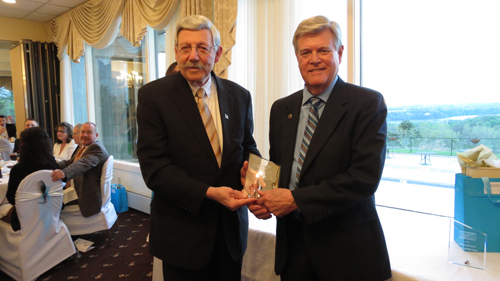 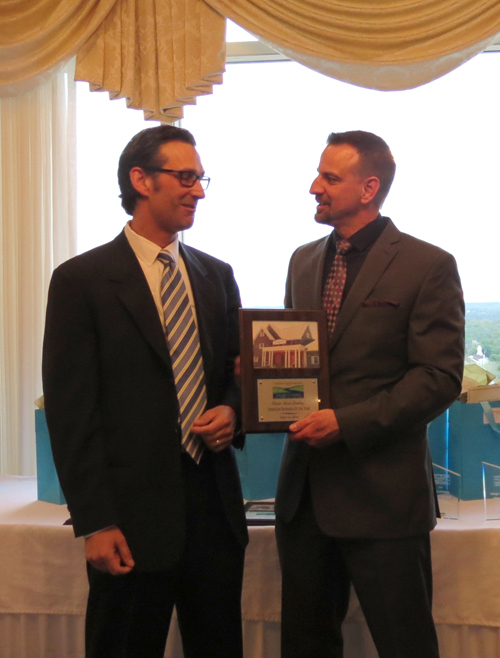 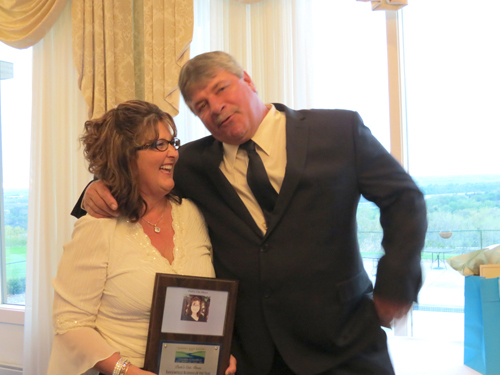 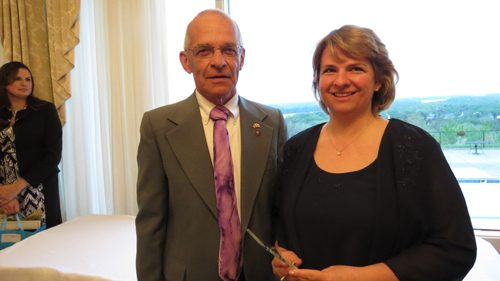 The Niagara River Region Chamber of Commerce honored 10 businesses and individuals at its annual Chamber Awards Gala Friday, May 16, at the Niagara Falls Country Club in Lewiston. 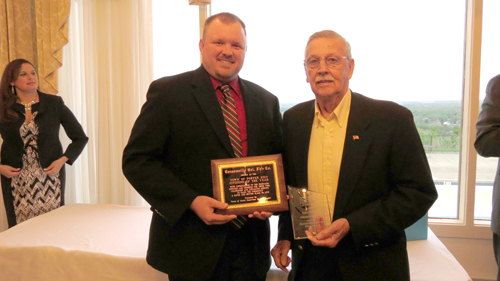 •Town of Porter Citizen of the Year - Ransomville Volunteer Fire Co. 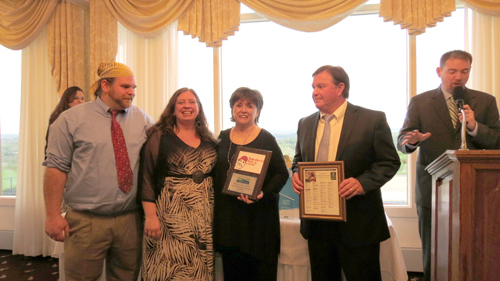 The awards were given based on leadership, dedication and achievement in the community. 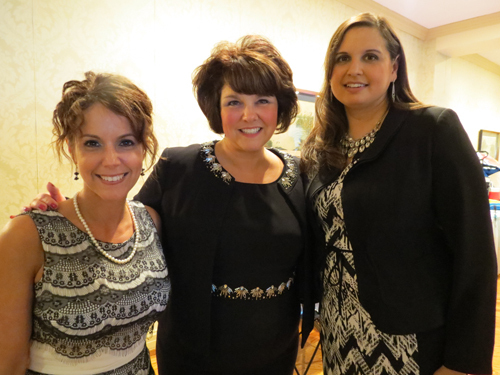 The gala included an evening of live music, silent auction and hors d'oeuvres, followed by a sit-down dinner.